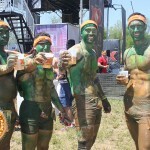 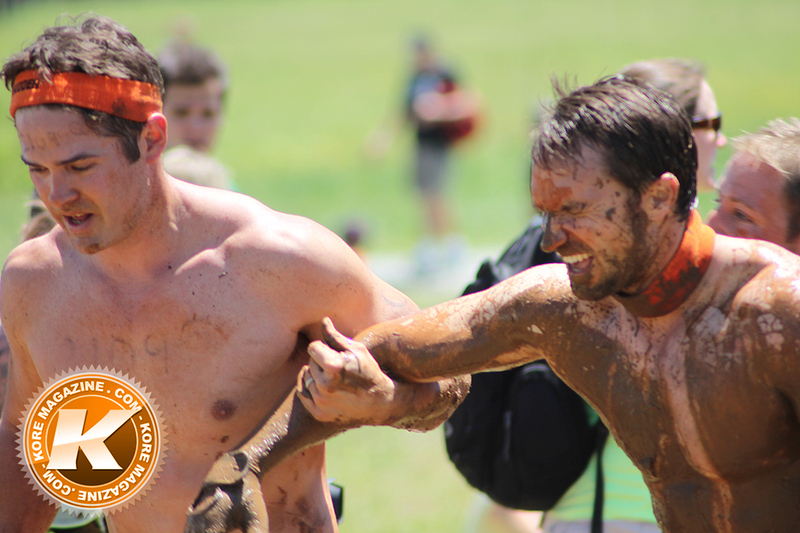 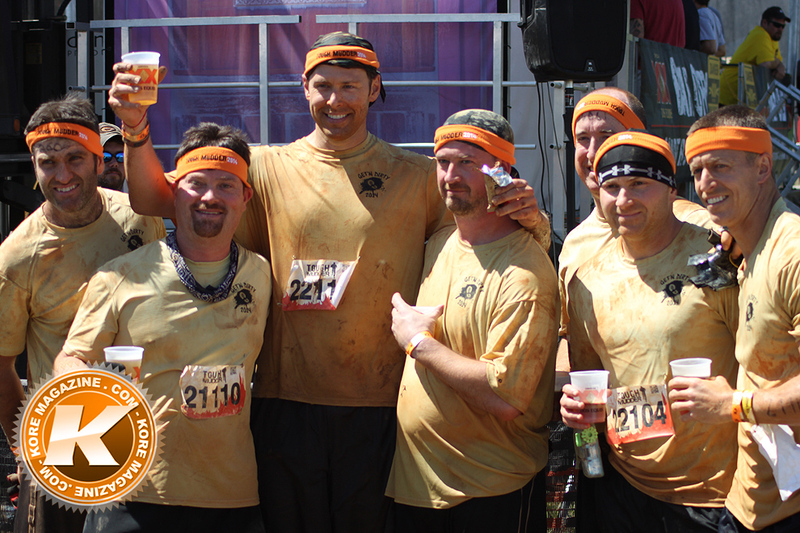 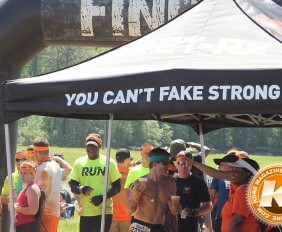 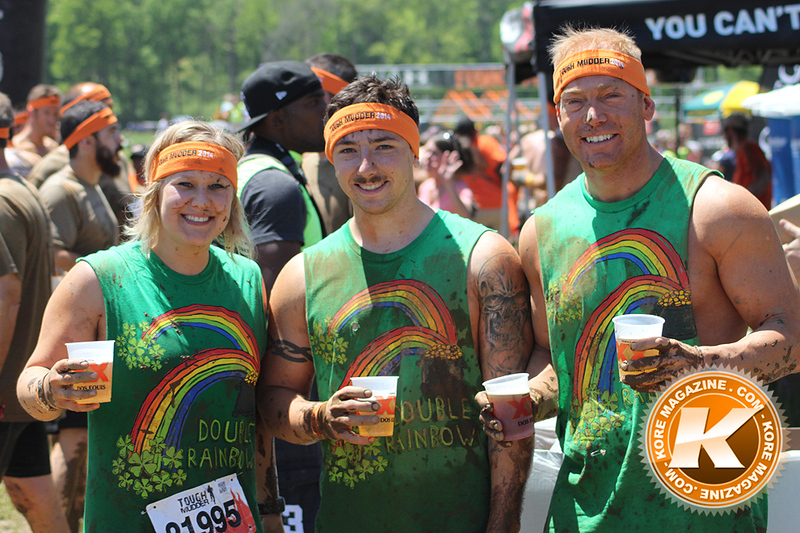 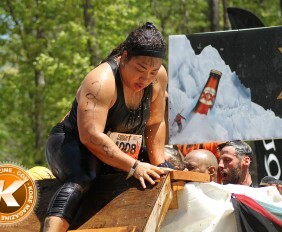 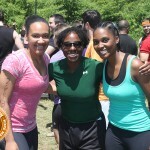 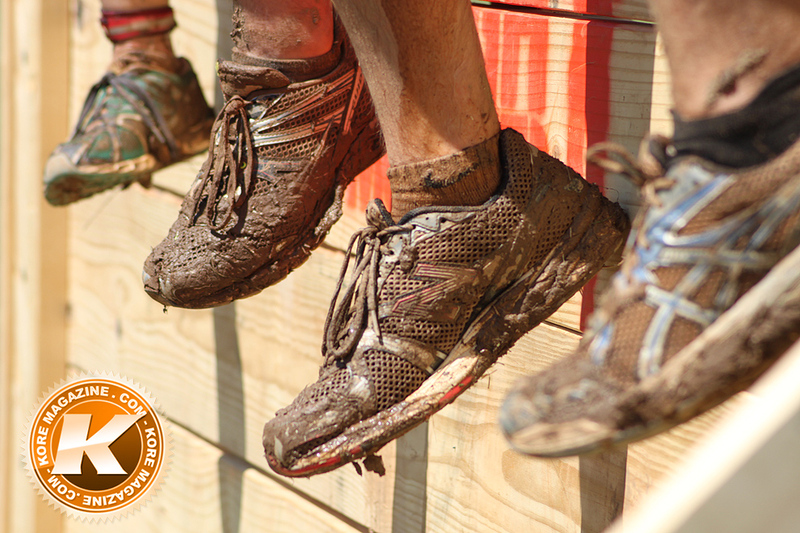 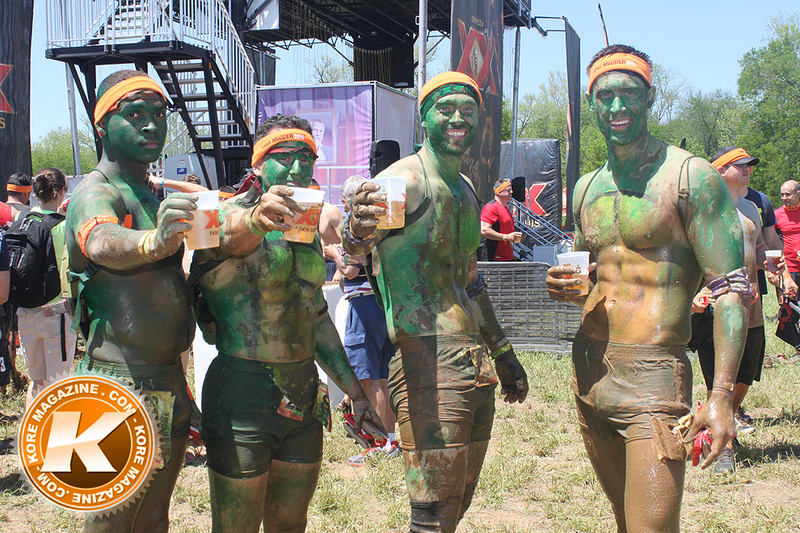 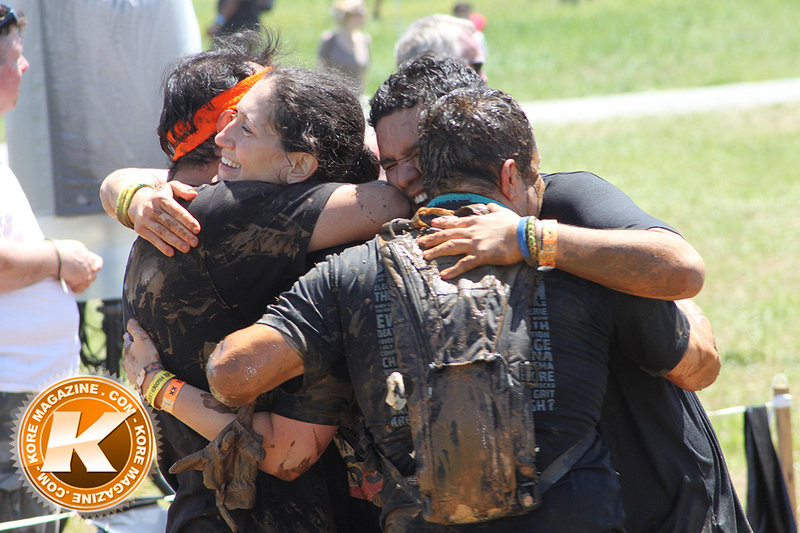 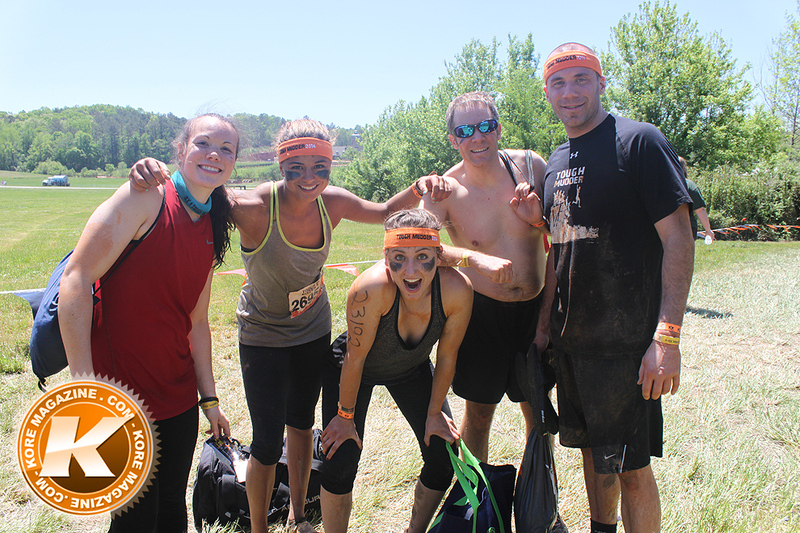 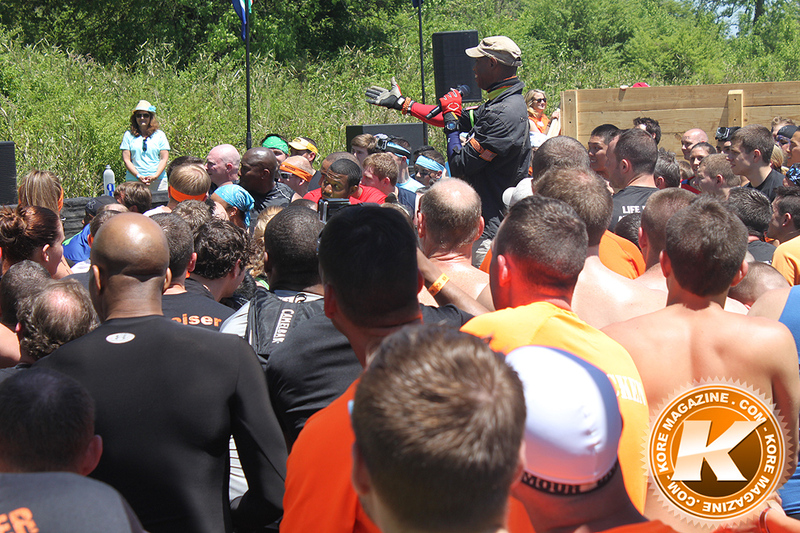 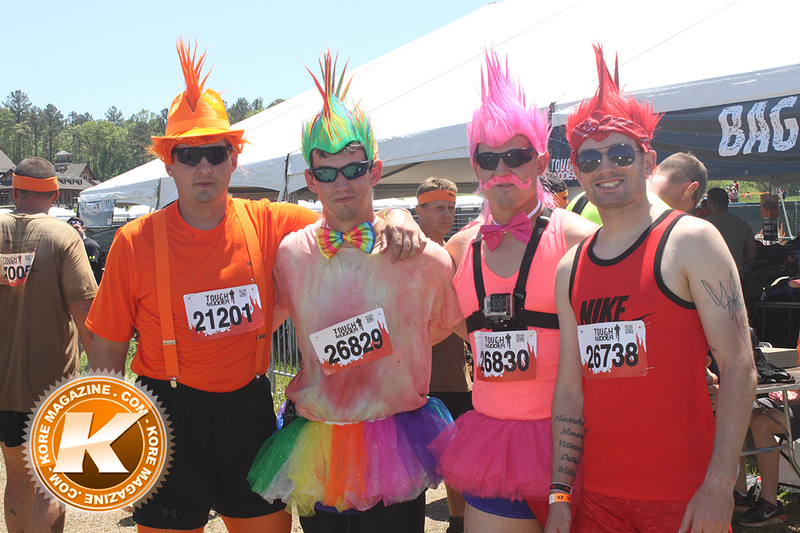 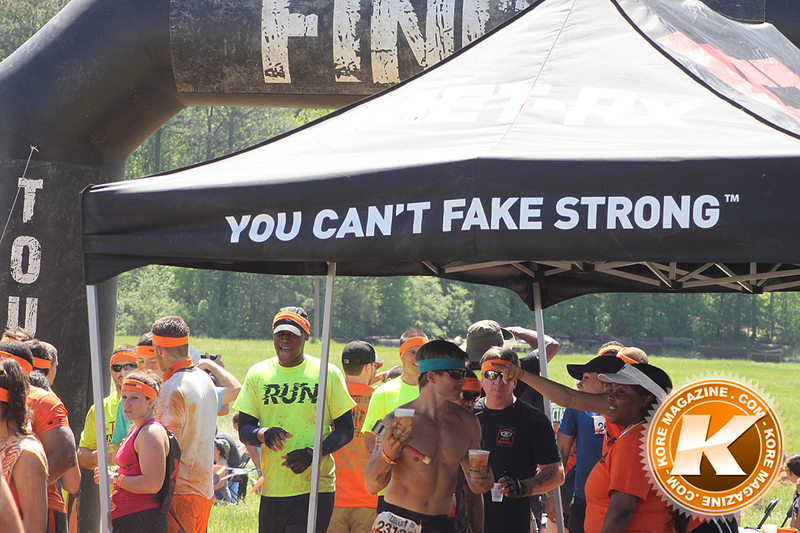 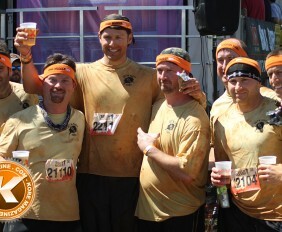 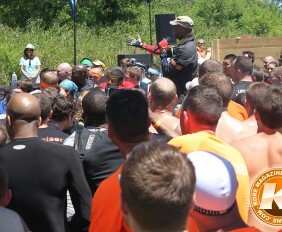 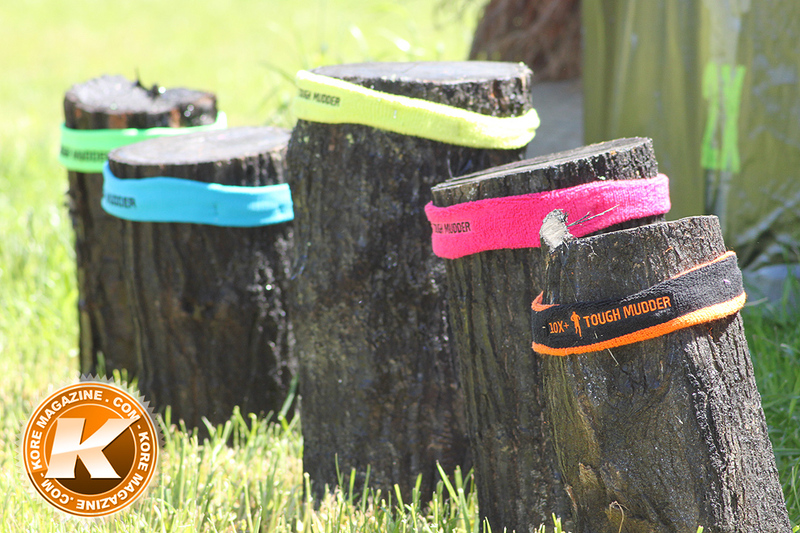 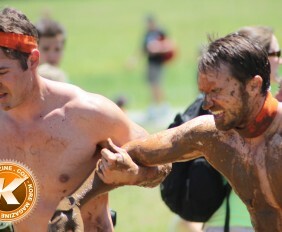 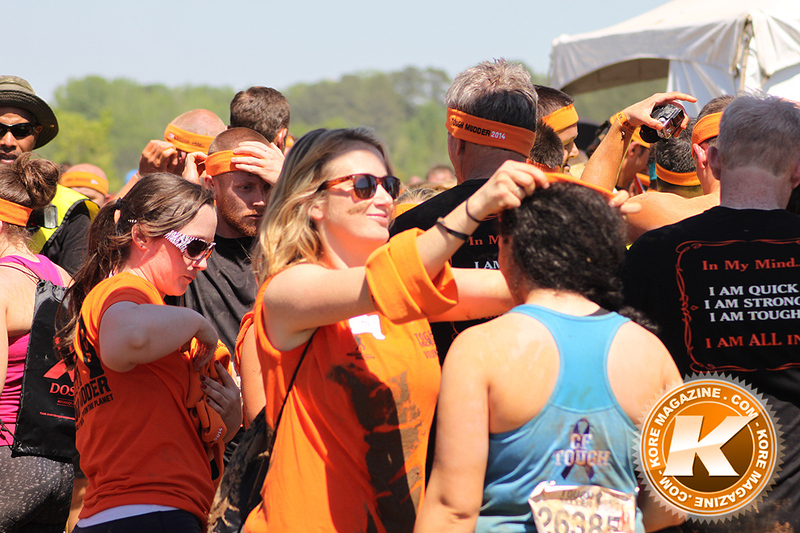 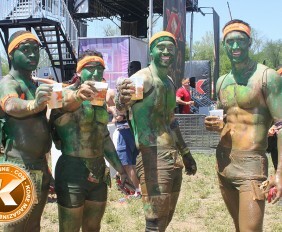 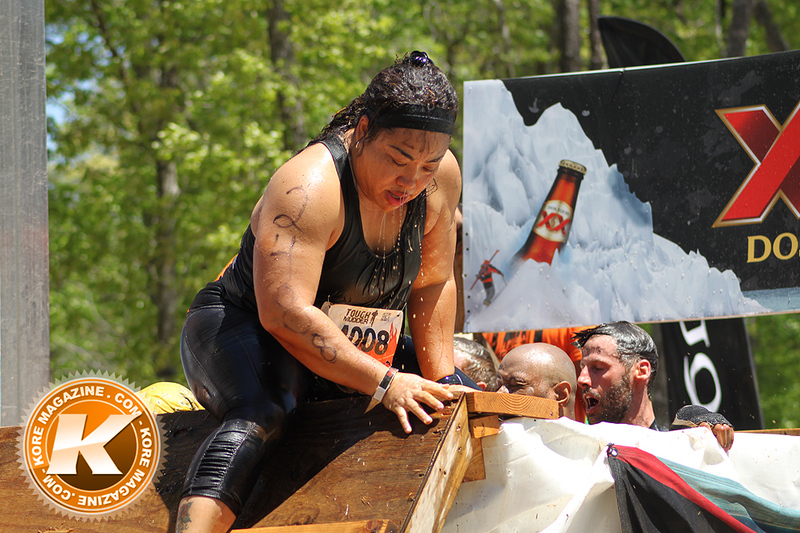  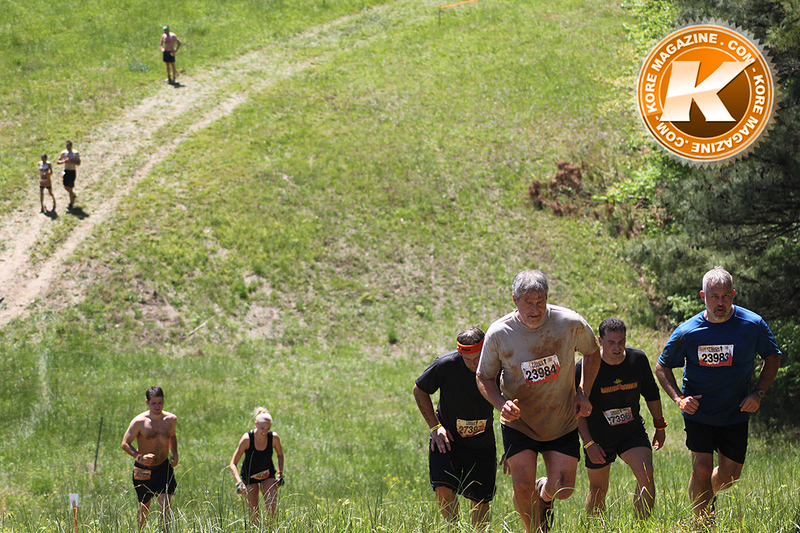 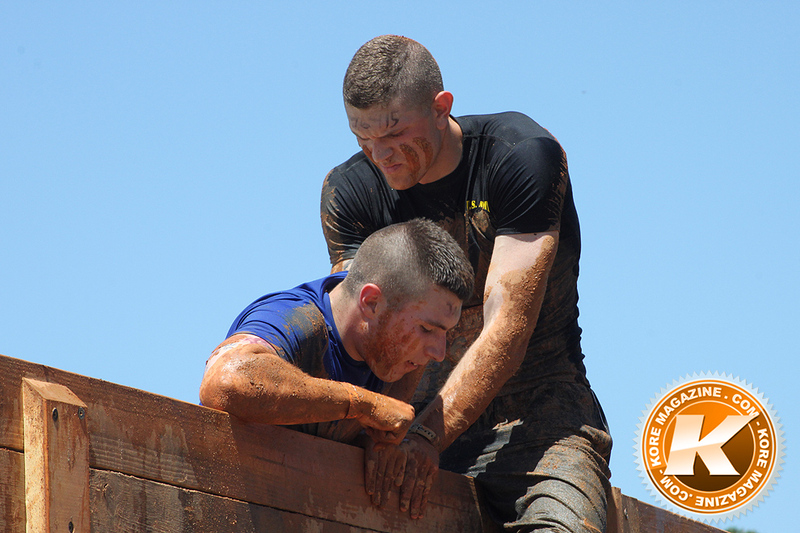 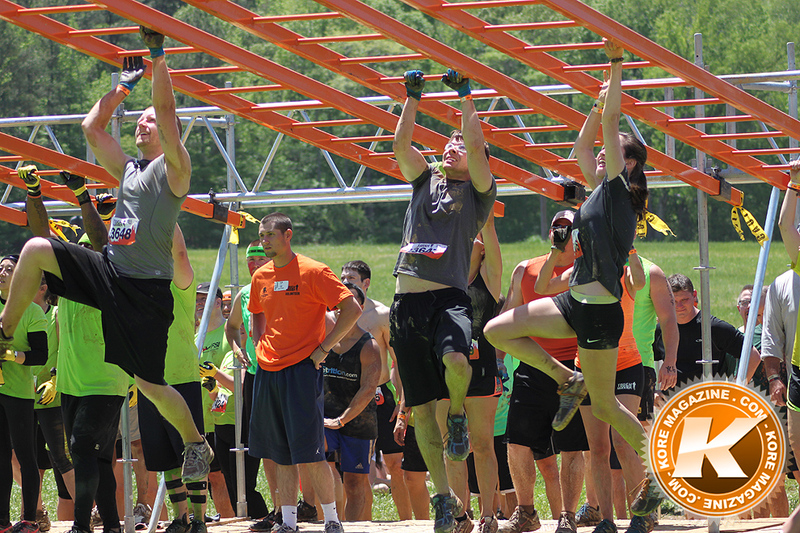 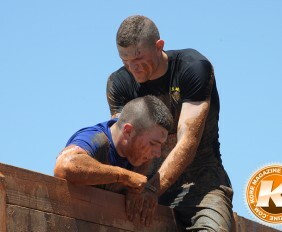 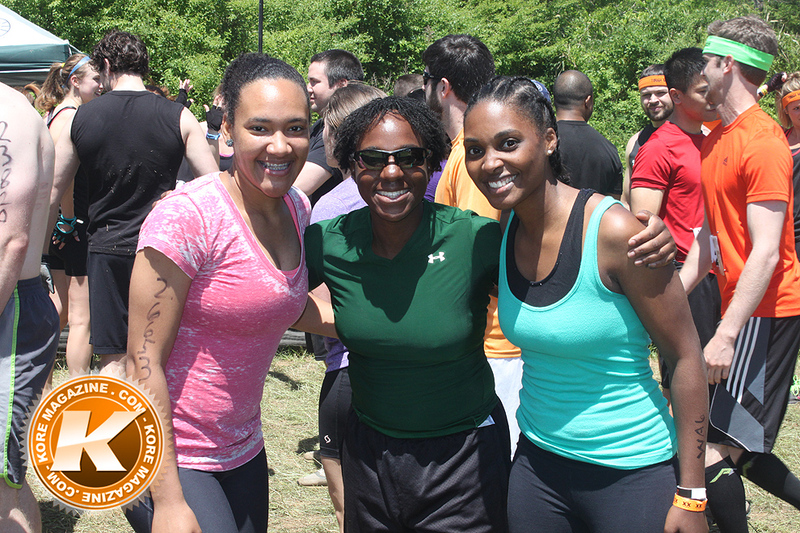 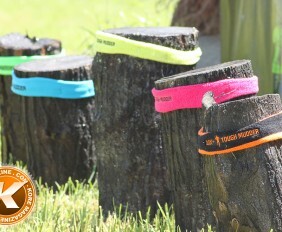 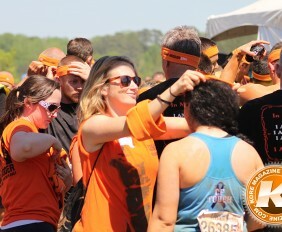 As the new craze of competition obstacle races has had a boom in popularity, the Tough Mudder has become a favorite amongst distance runners, fitness guru’s and good ol’ friends. 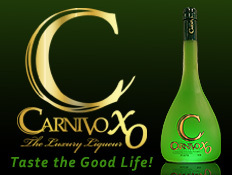 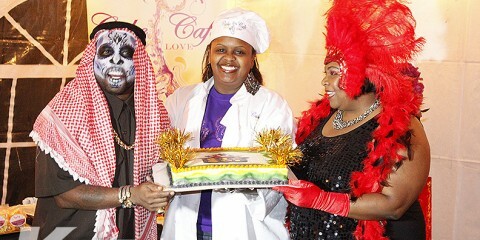 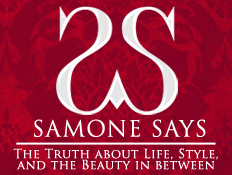 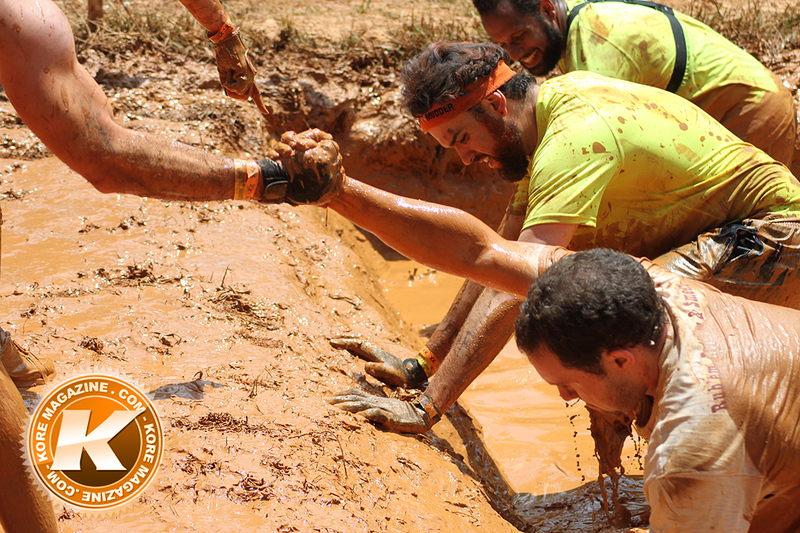 As this international event tours the nation, their motto is simple, “it is not a race but a challenge”. 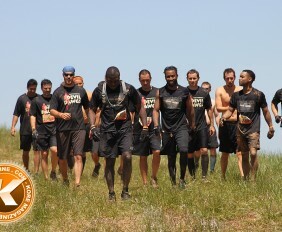 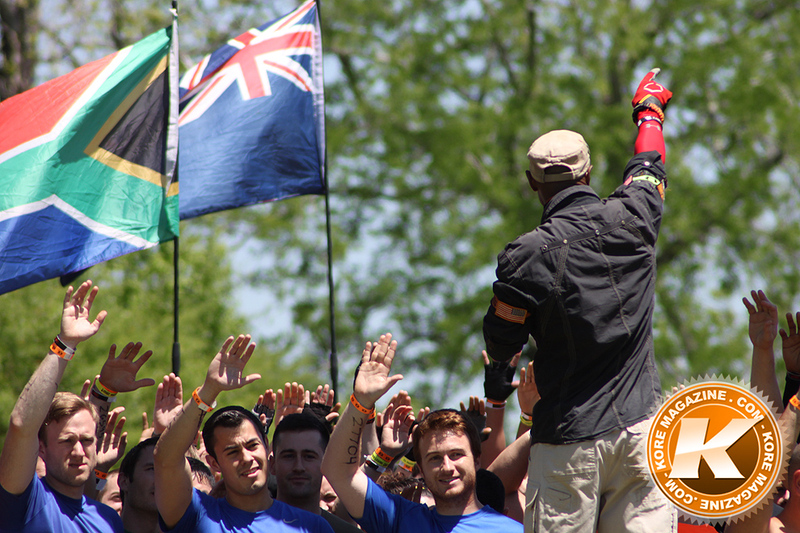 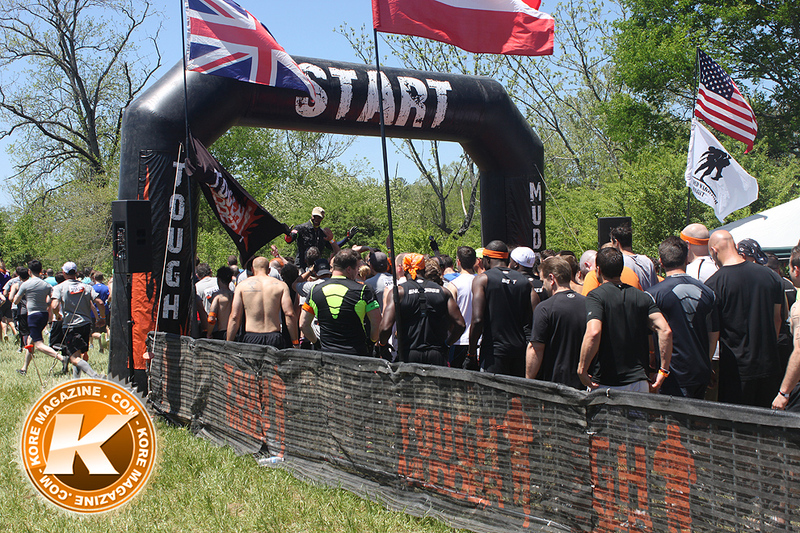 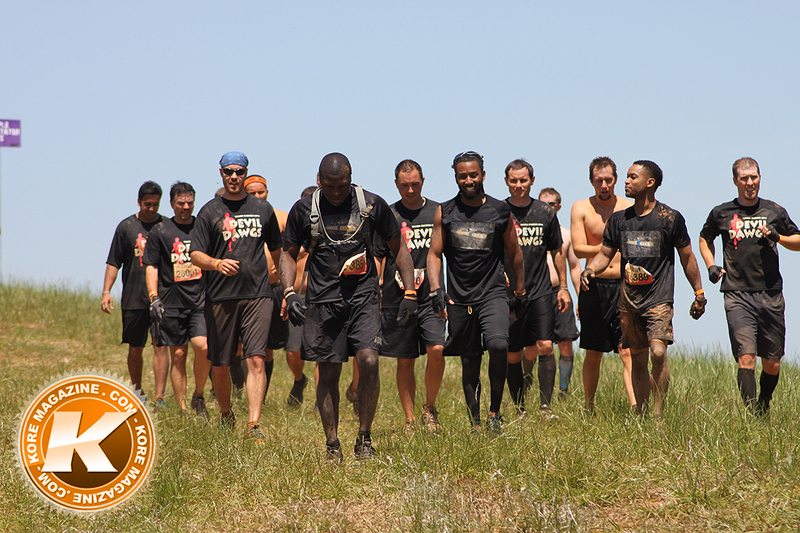 They encourage teamwork and good fellowship through out the race, as groups of 100’s take off to run a 10-12 mile course with 20 or so obstacles throughout the muddy plains. 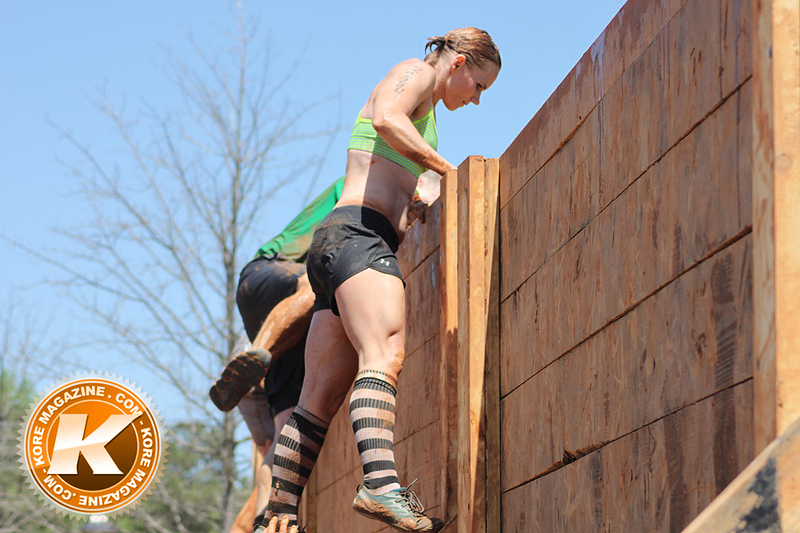 So maybe your thinking about it, but the word “obstacle” is puzzling you. 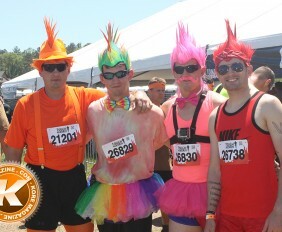 At first glance it might look Tough, but we visited the first day we saw an array of different style people. 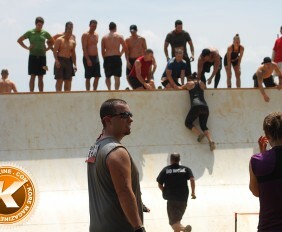 Some people were serious about the competition and had all there running gear and Go Pro strapped. 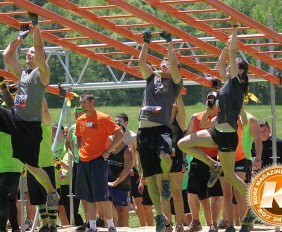 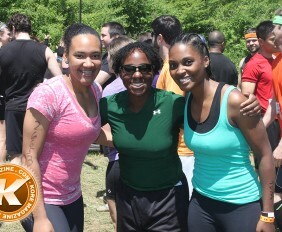 Others were regular groups of friends from the office in team outfits or just a couple looking for a fitness challenge. 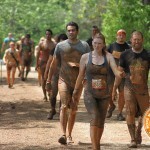 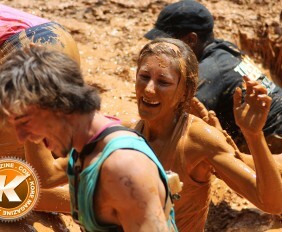 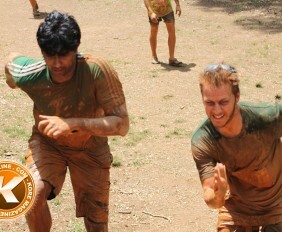 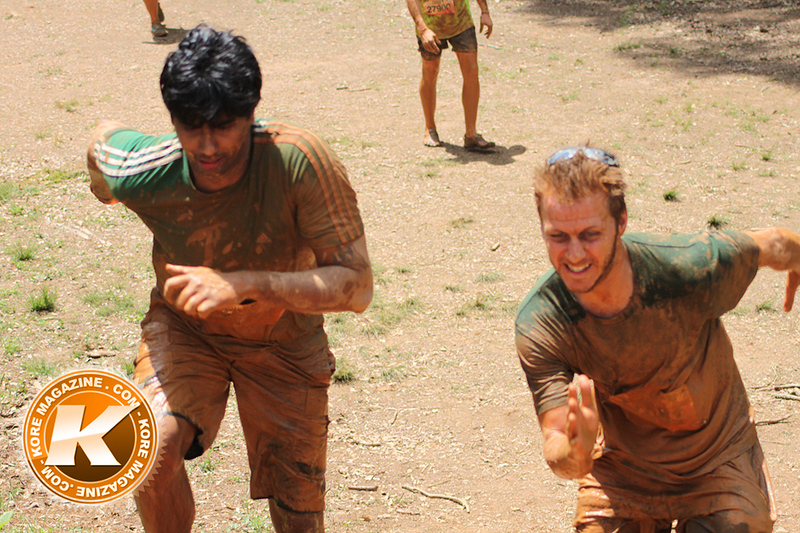 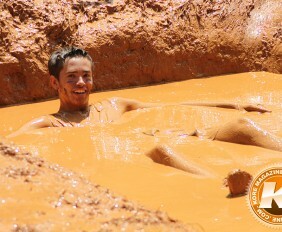 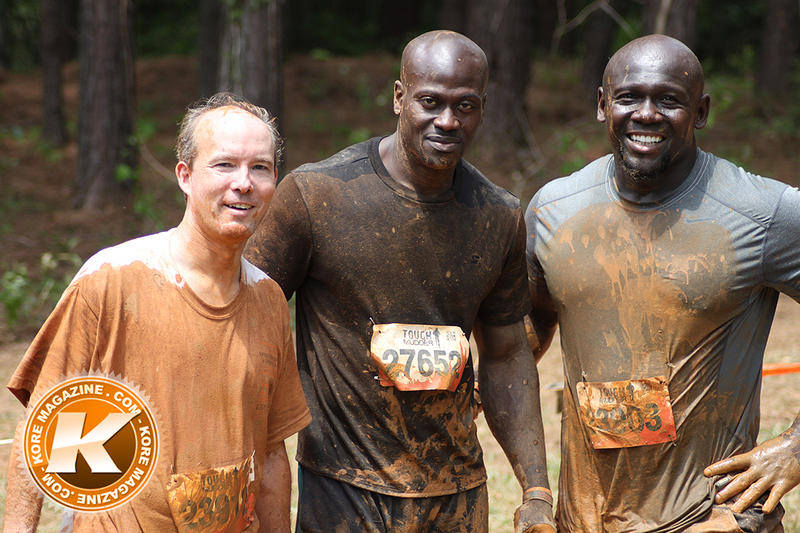 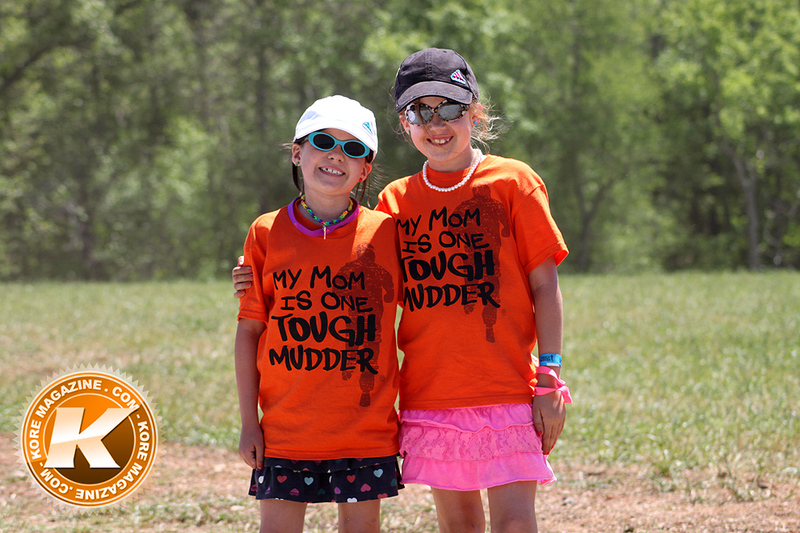 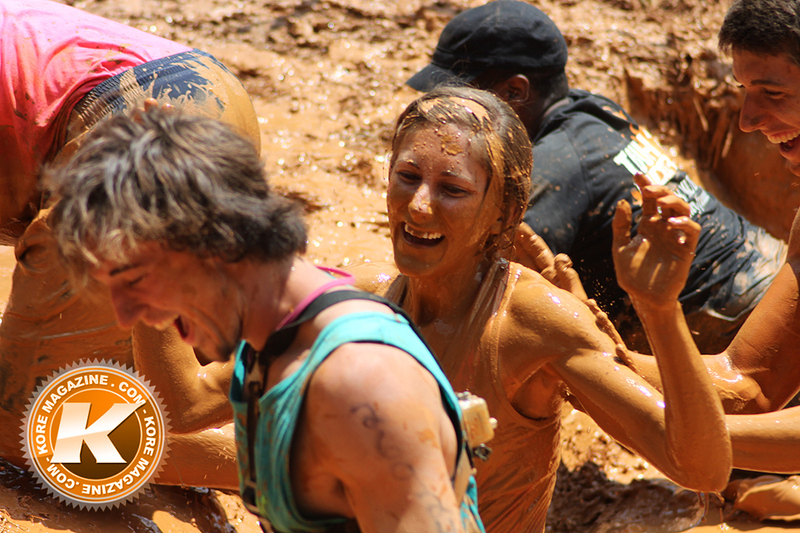 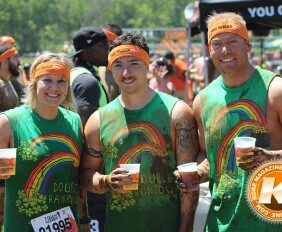 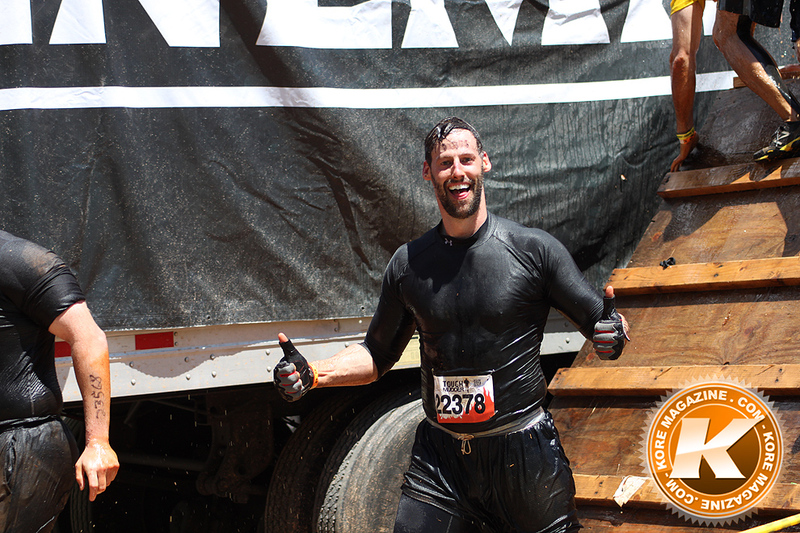 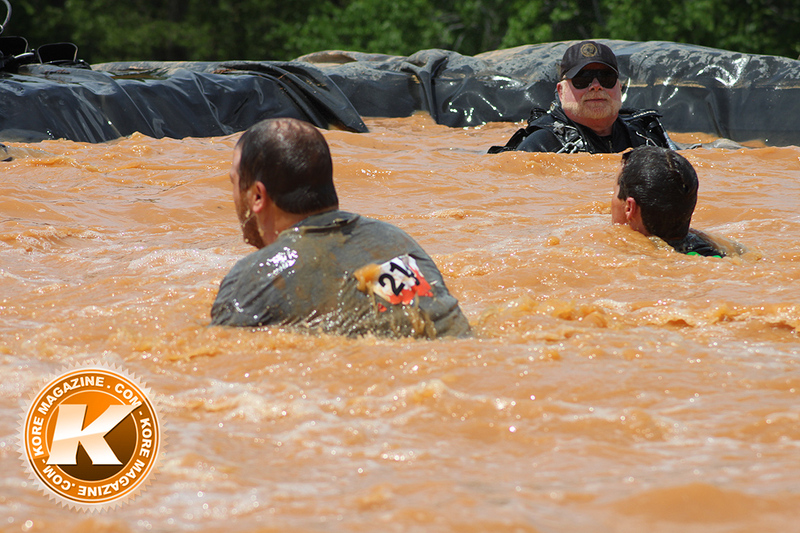 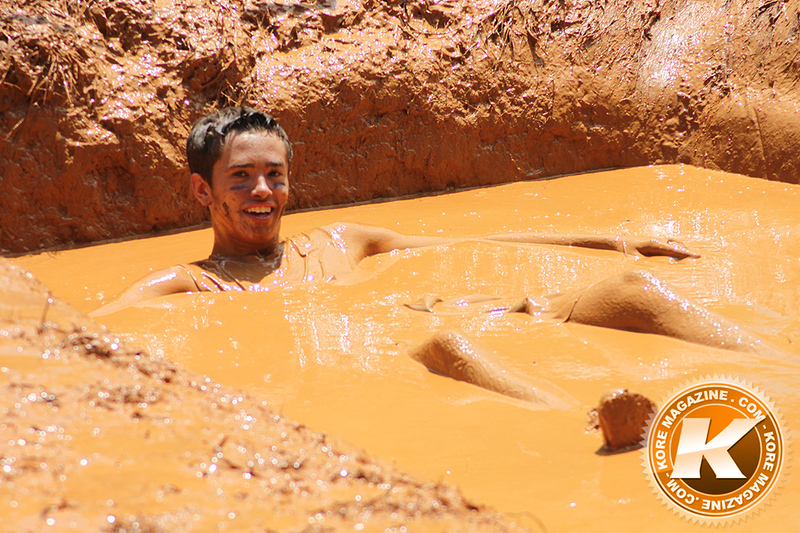 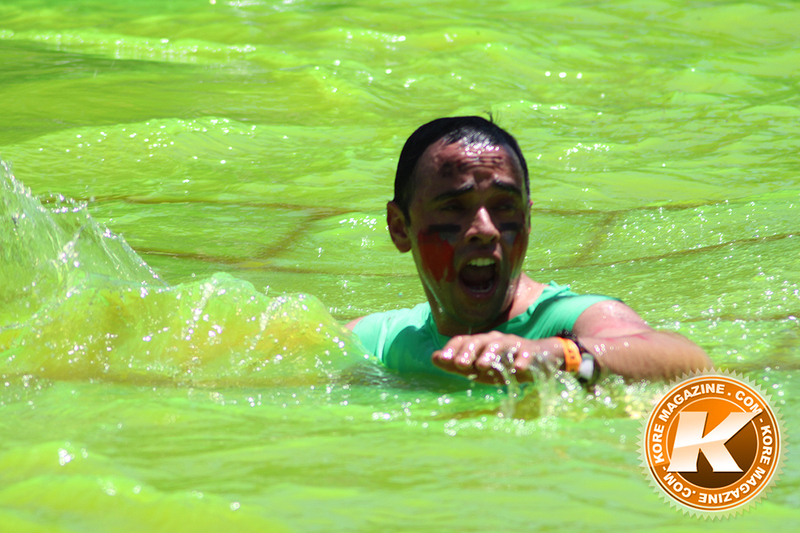 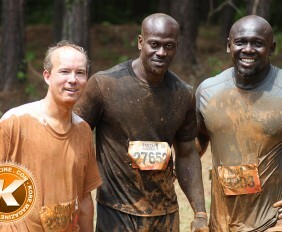 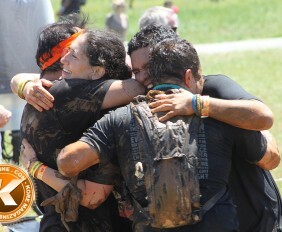 No matter how many of you come, it’s about having fun in the mud. 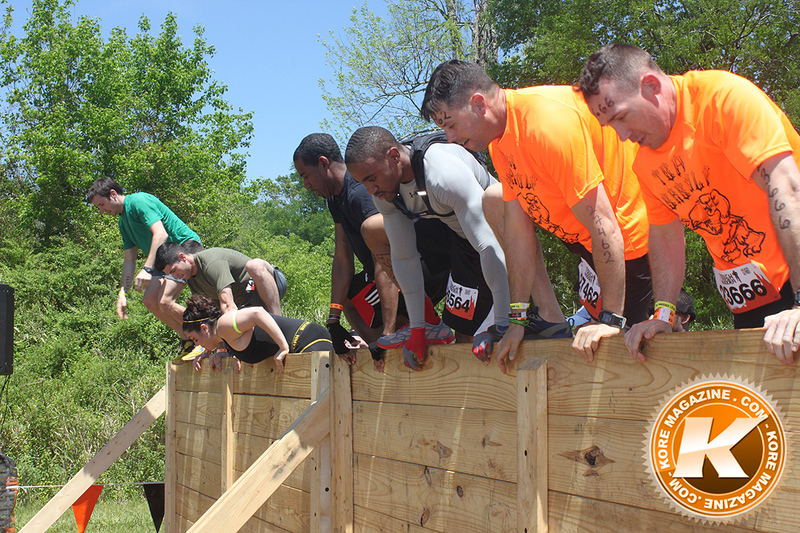 Some people ran the whole event, knocking out obstacle after obstacle, others kept a slow a steady pace and completed each stop as a group. 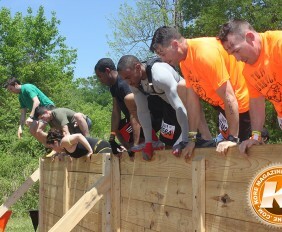 So let’s discuss some of these obstacles. 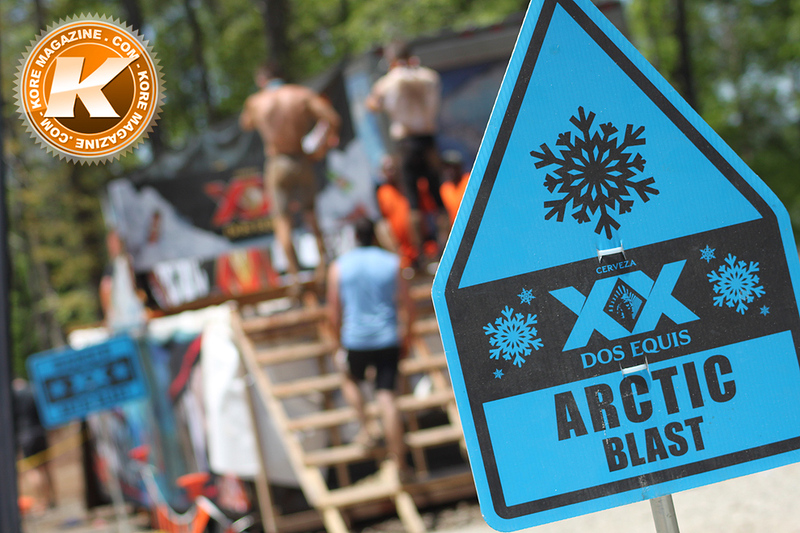 The Artic Blast for example, a cool refreshing underwater dip in the middle of the competition just to keep you from over heating, RIGHT! 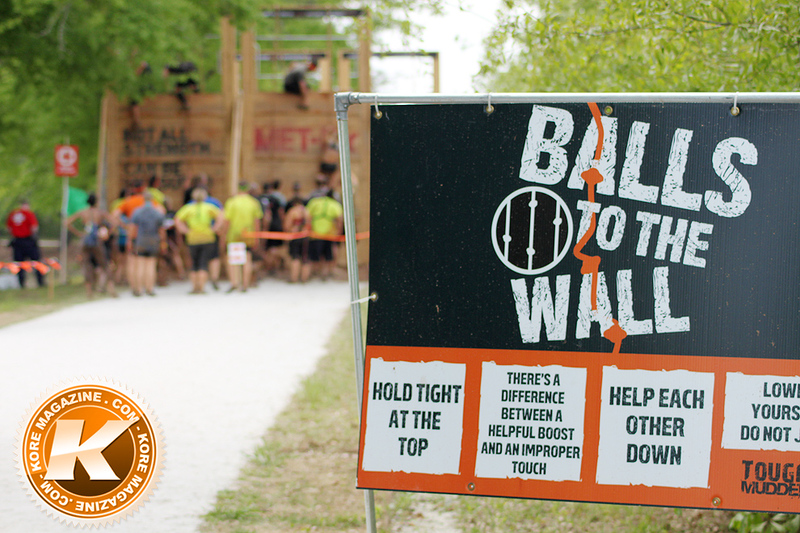 Over course you have the typical rope climb, Funky Monkey handle bars or Everest, a slippery quarter-pipe that may require a helping hand. 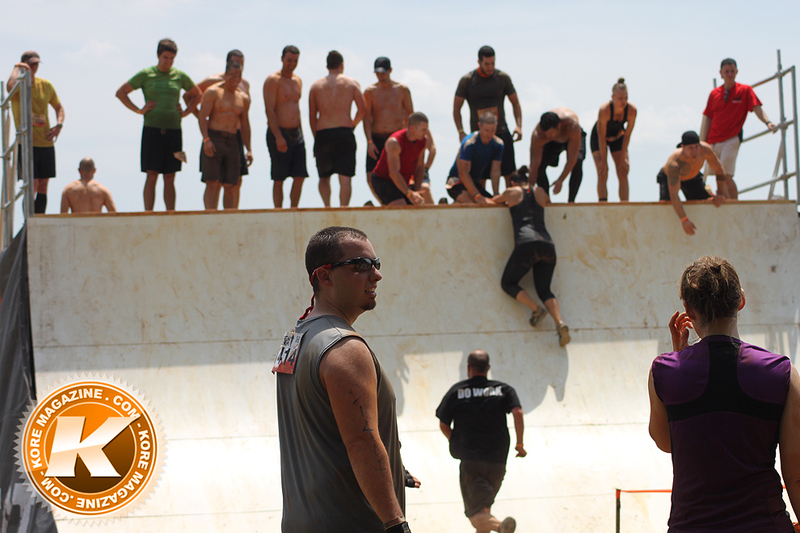 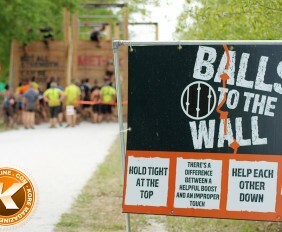 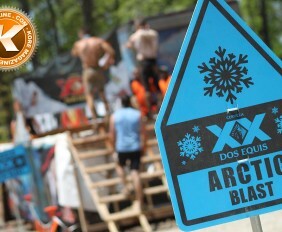 Each event also has special obstacles depending on the location. 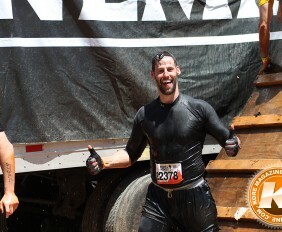 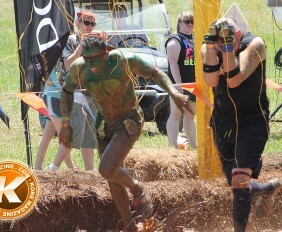 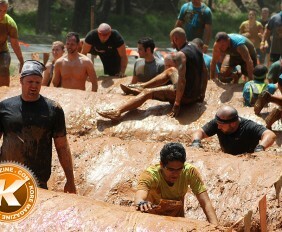 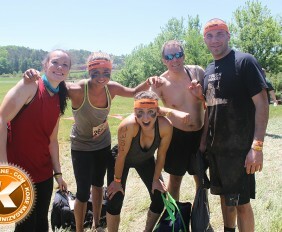 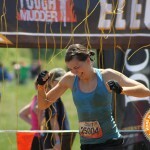 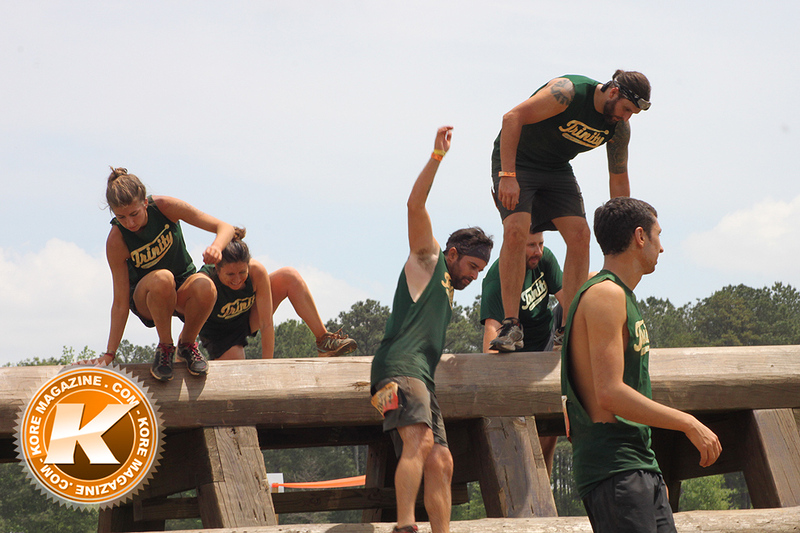 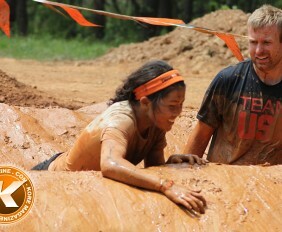 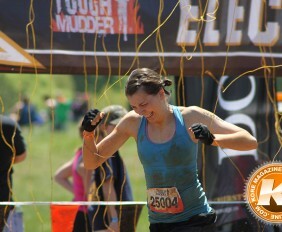 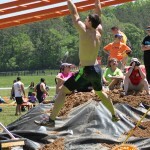 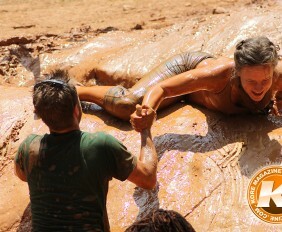 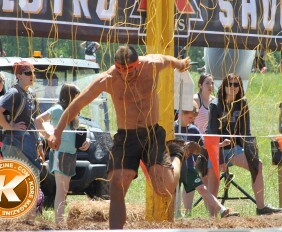 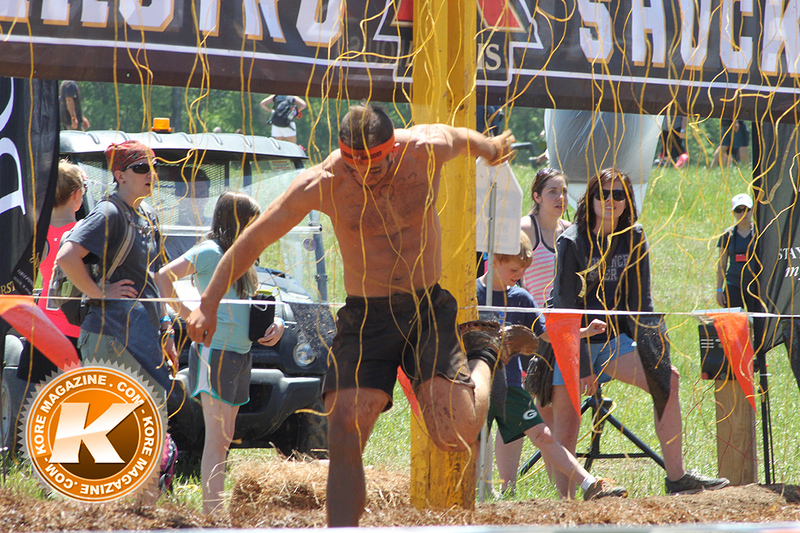 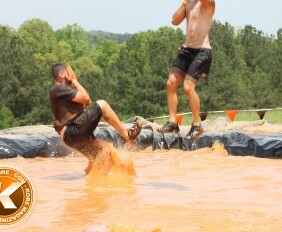 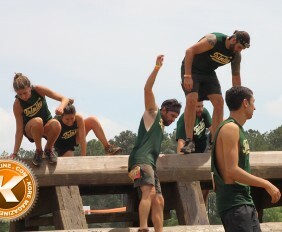 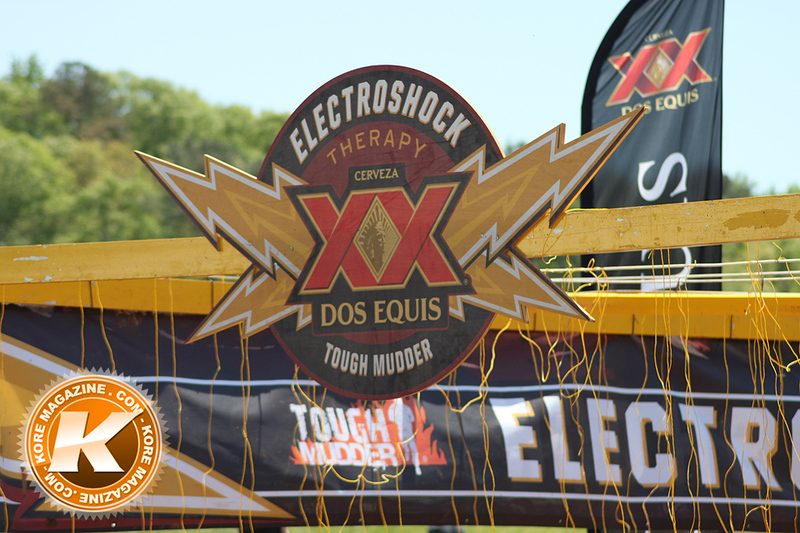 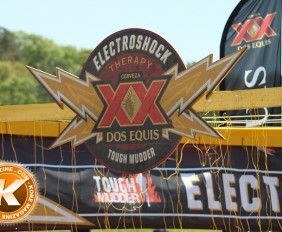 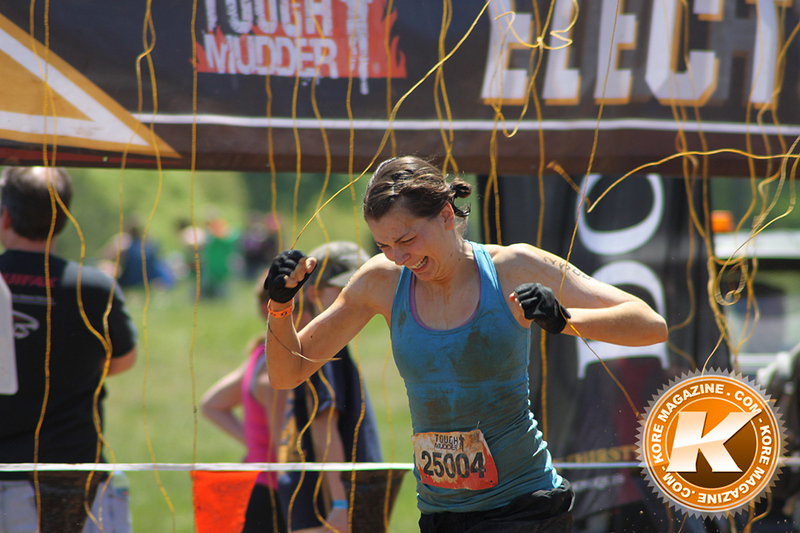 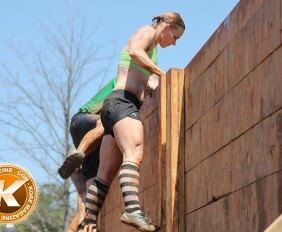 Atlanta had the pleasure of the ElectroShock Therapy finale, a field of live wires that sure as hell don’t tickle. 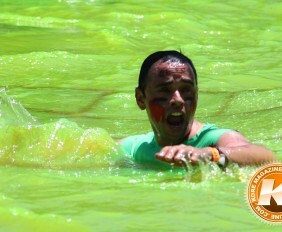 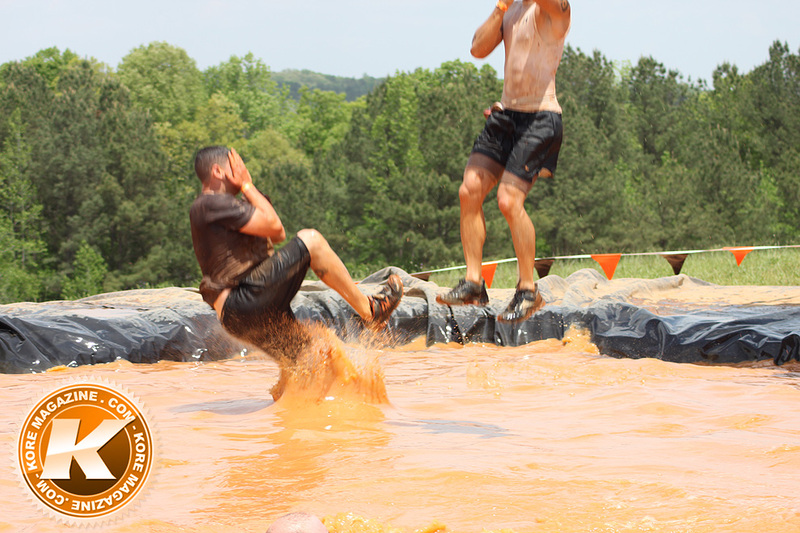 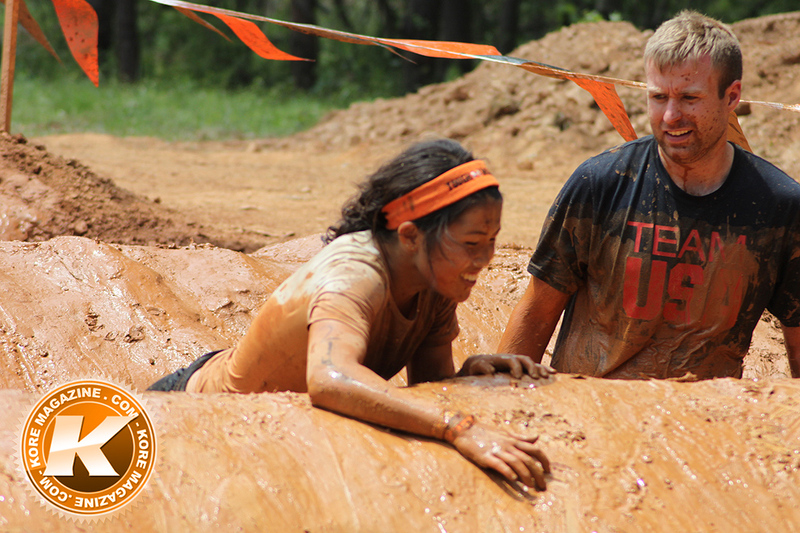 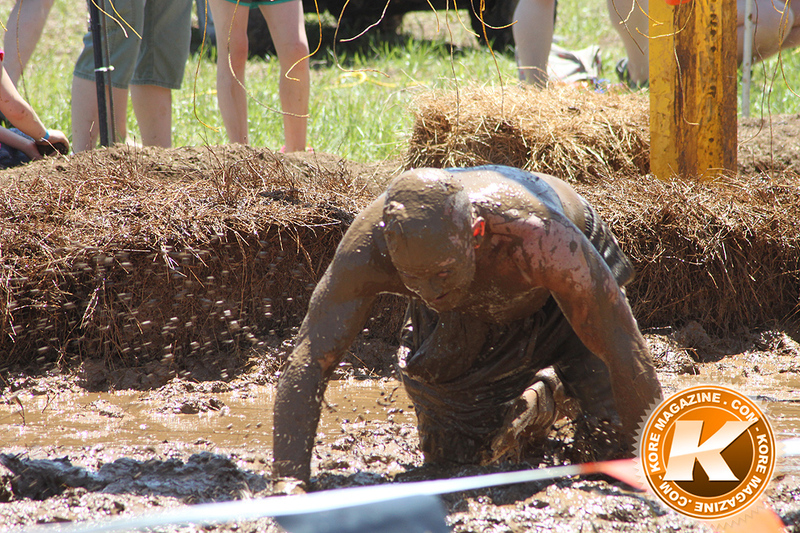 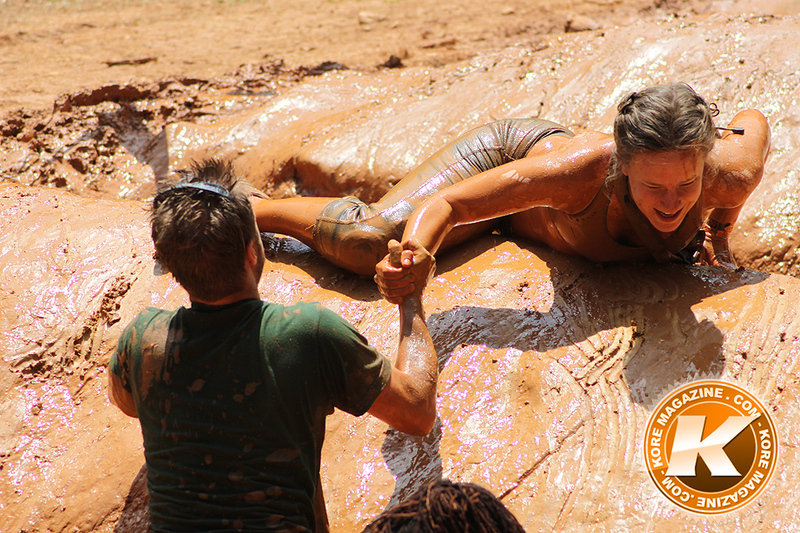 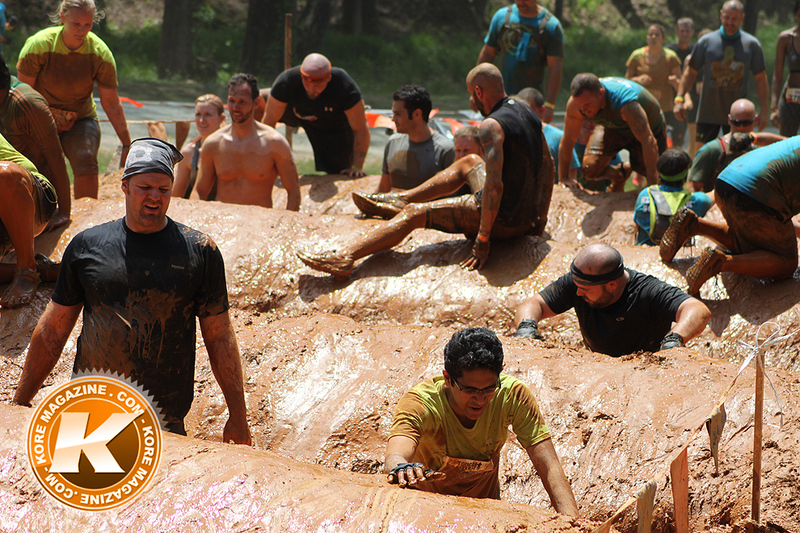 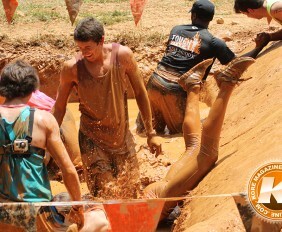 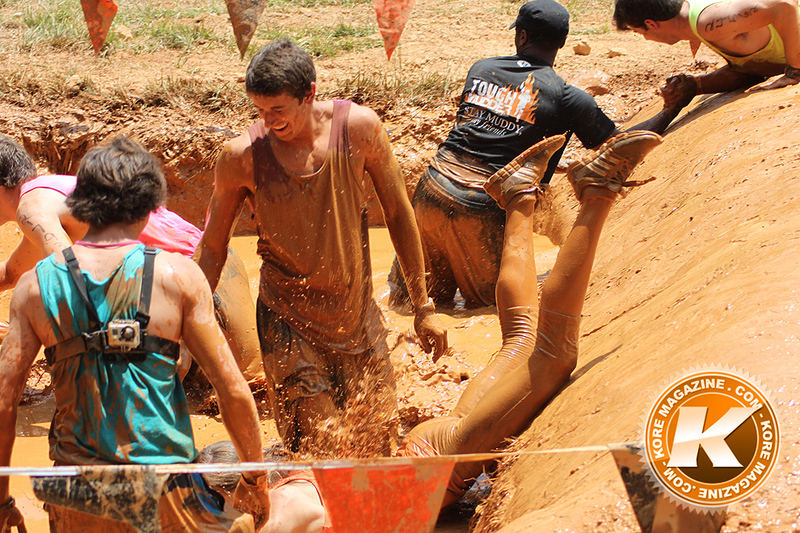 Watch out for hay bales and deep sinkholes, or you will face-plant into some electrifying mud. 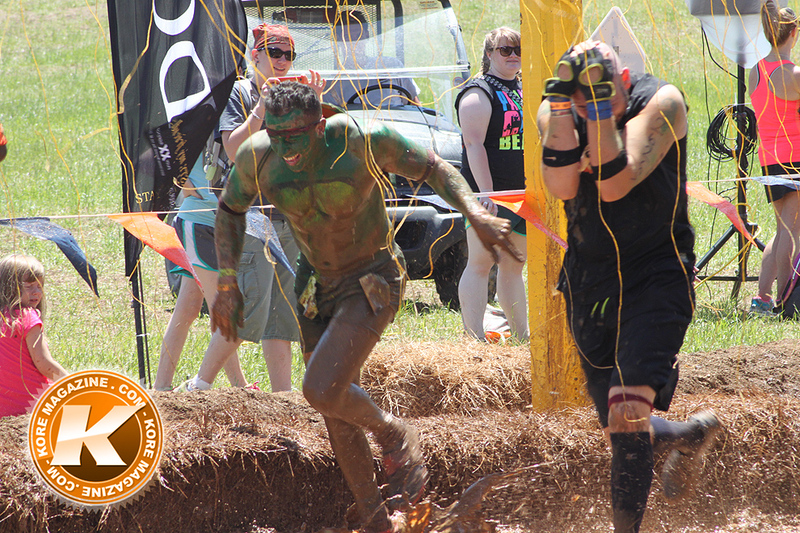 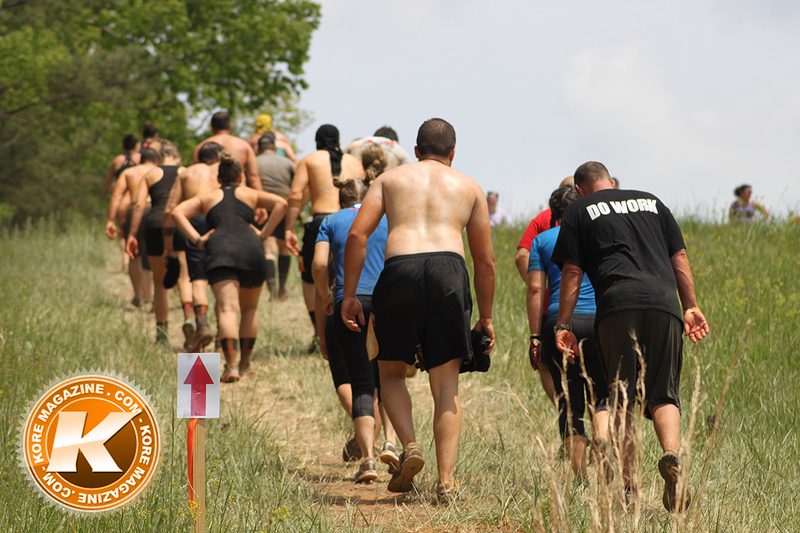 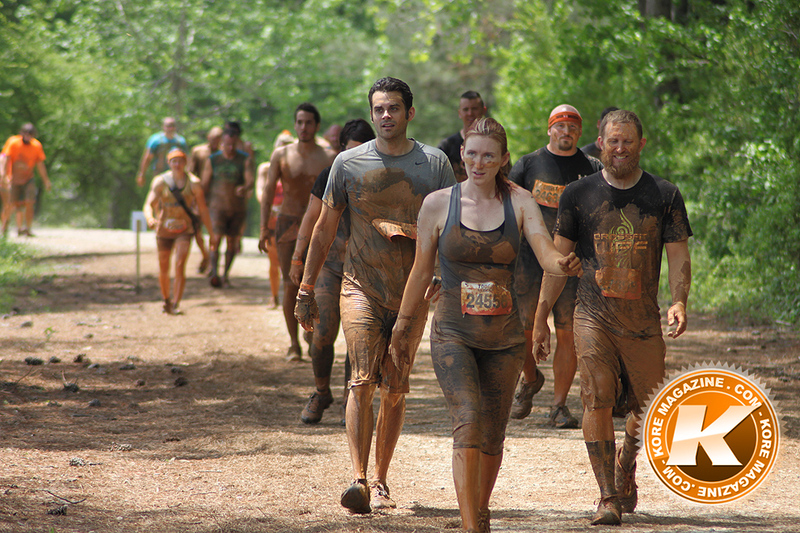 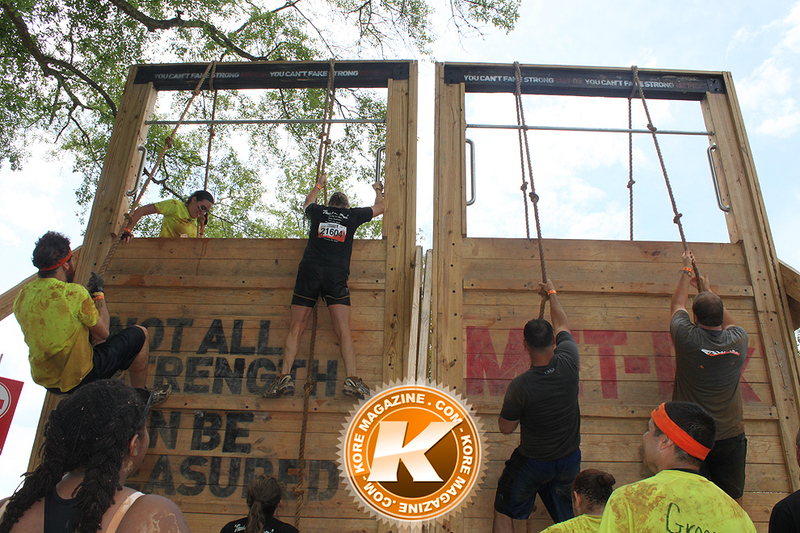 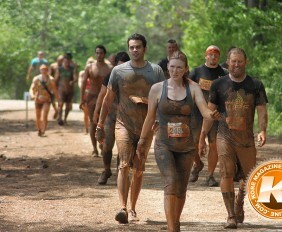 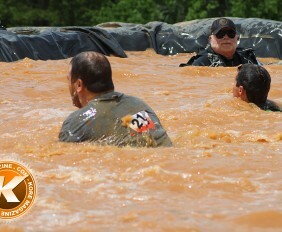 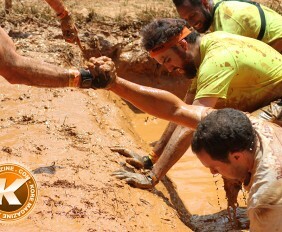 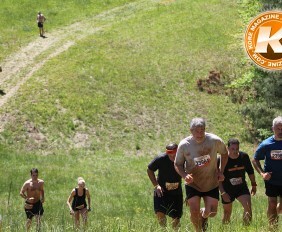 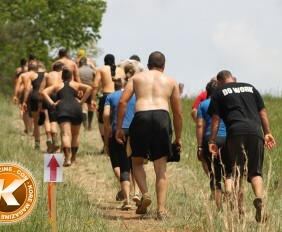 Some Mudders℠ try to stealthily wind their way through the wires, while others barrel forward to get through as quickly as possible. 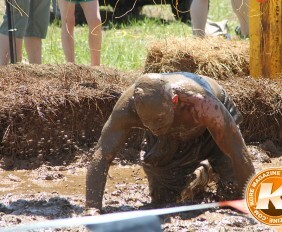 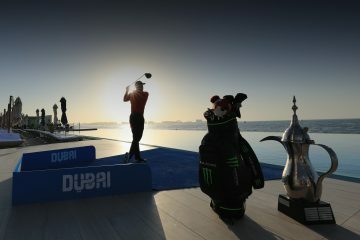 Well if this doesn’t scare you, then maybe You Are Up to the Challlenge! 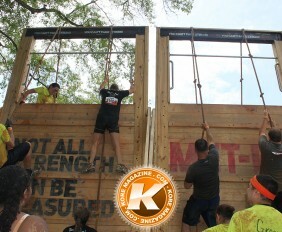 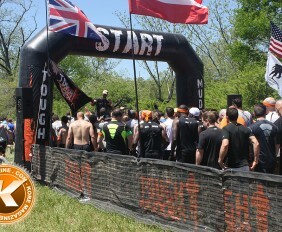 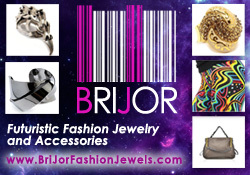 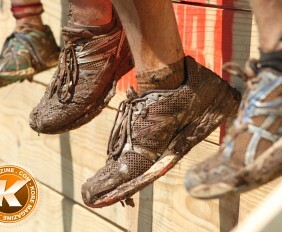 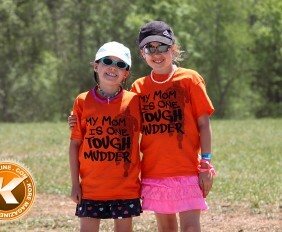 For more information or to sign up for a up coming race near you, click here.